Located in the quiet community of Copper Grove, this beautiful home is everything youve ever wanted. 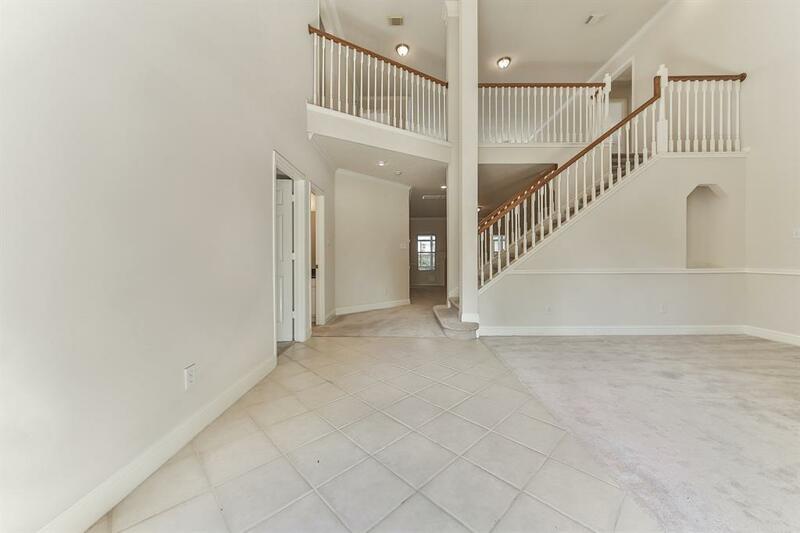 This 6-bedroom, 4-bathroom renovated property boasts high ceilings, crown and base molding, multiple bay windows, a great room with a fireplace and floor to ceiling windows, formal dining room, game room, sunroom with skylights and a ceiling fan, and a 6th bedroom/study. Create culinary masterpieces in the chefs kitchen, featuring granite countertops, tile backsplash, and a gas cooktop. Melt away the stress in the stunning master suite, complete with a walk-in closet, double vanities, and a frameless shower with a seat. 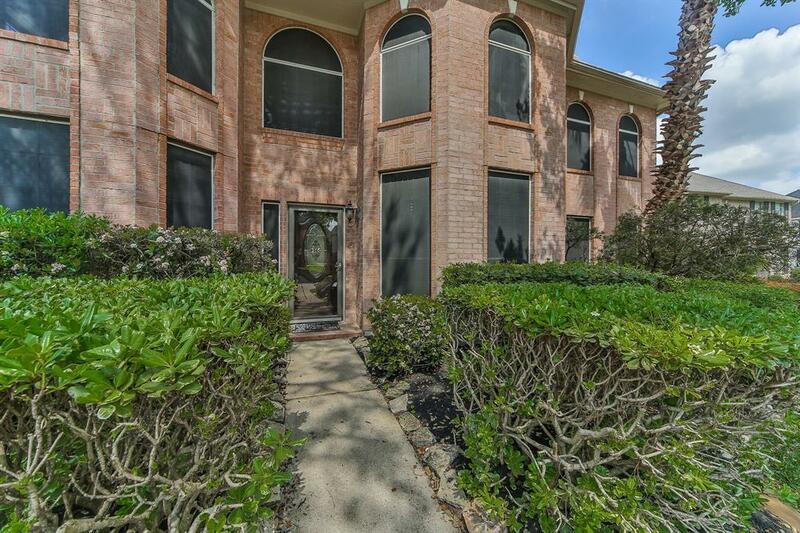 Spend a nice day outdoors taking in the beautifully landscaped backyard. 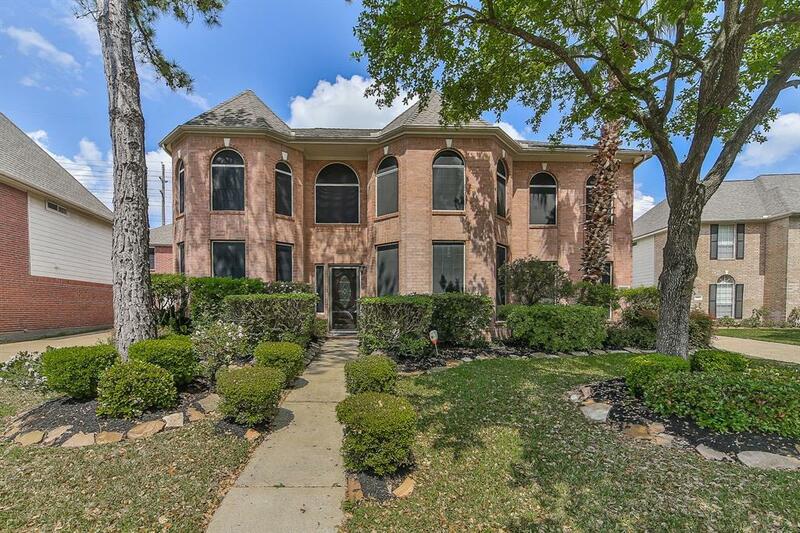 Located along U.S. 290 and Highway 6, commuters enjoy easy access to the Energy Corridor and Cypress. 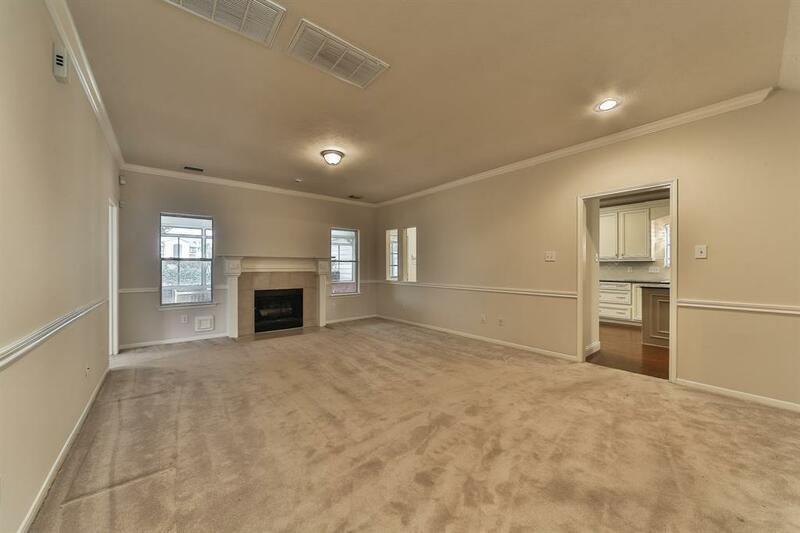 Cypress Towne Center is just 7 miles away! Students attend the top rated schools of Cypress-Fairbanks ISD. Dont wait call today!